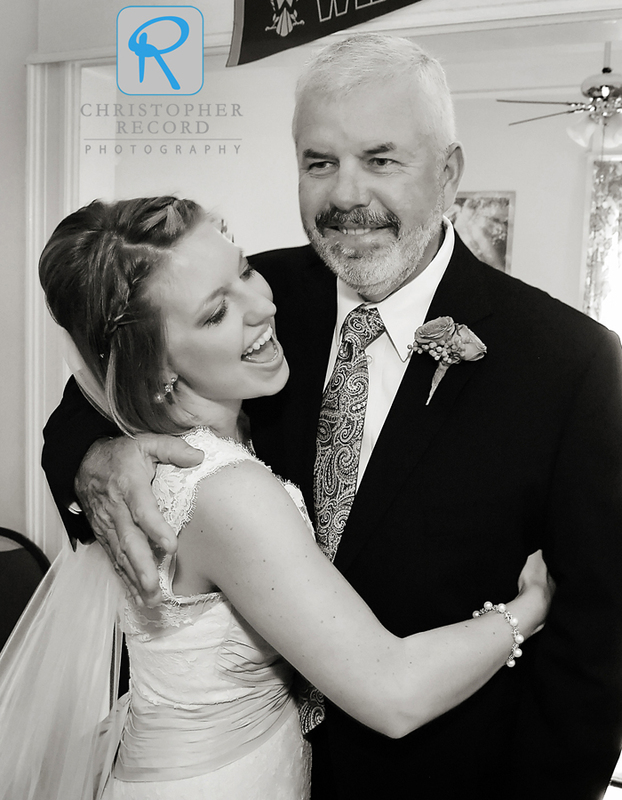 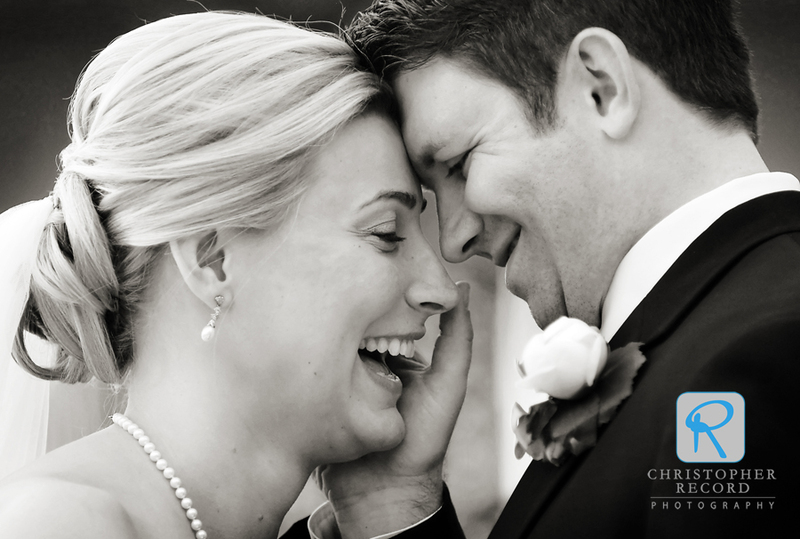 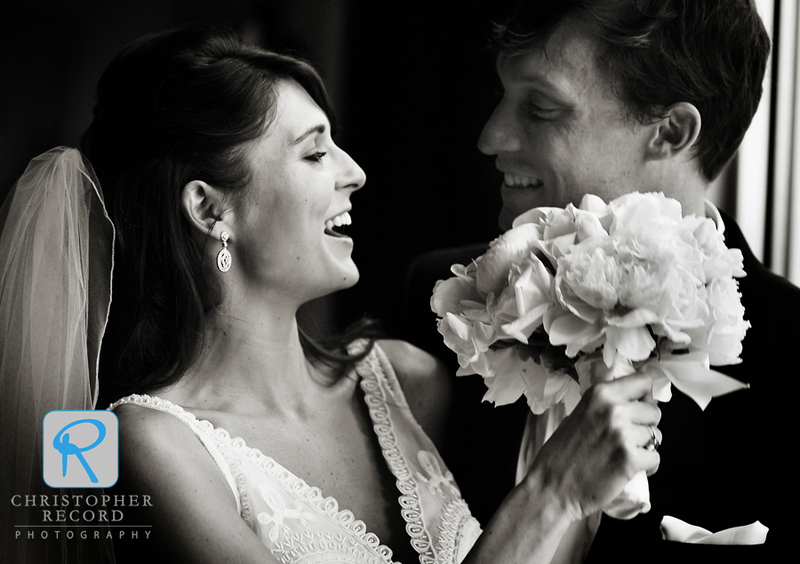 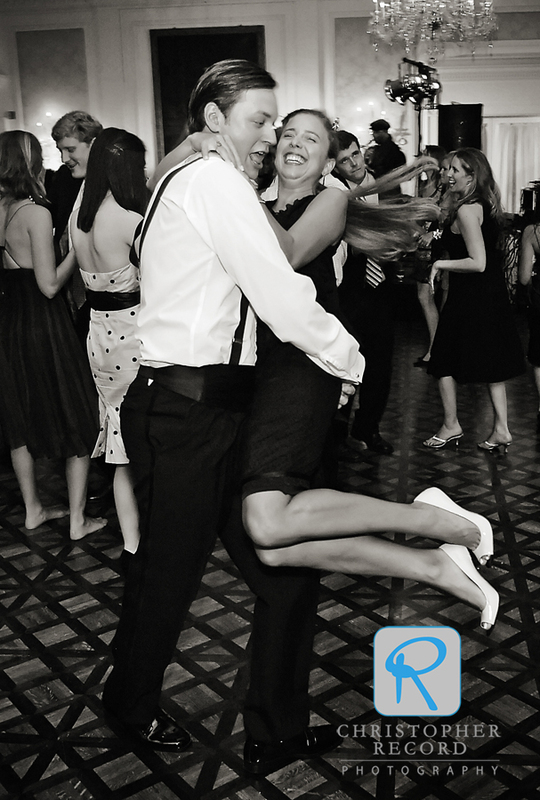 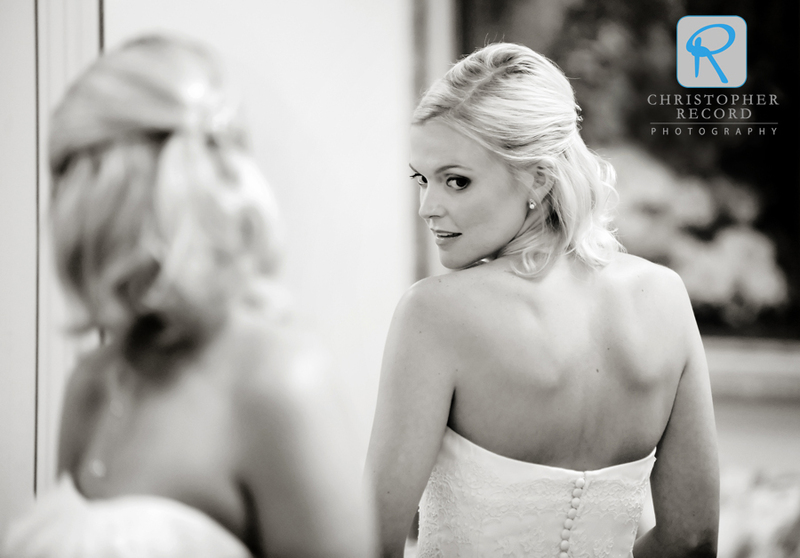 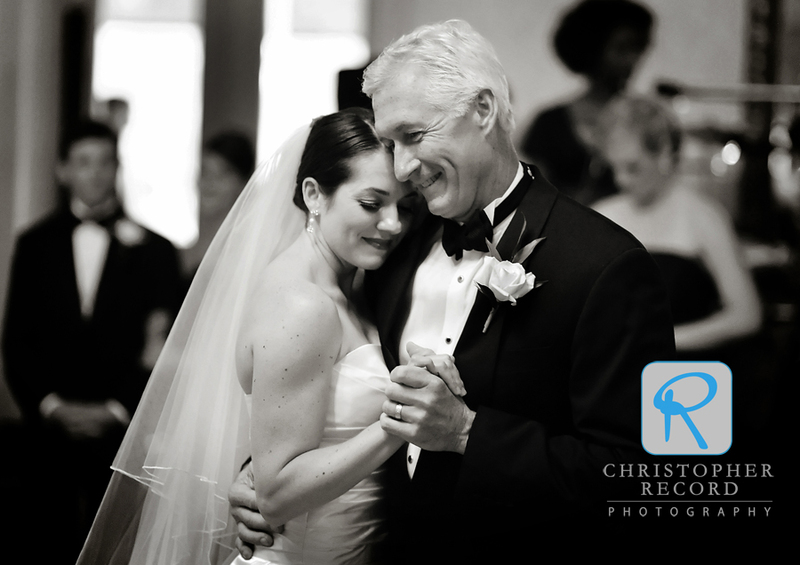 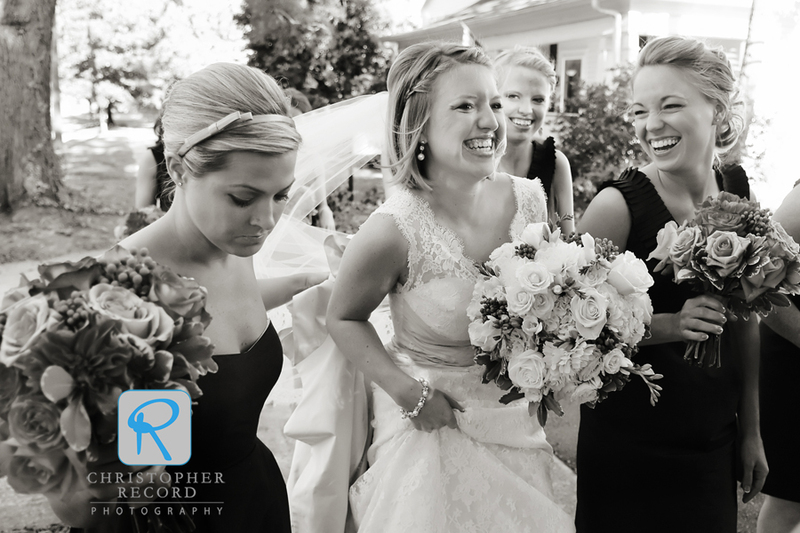 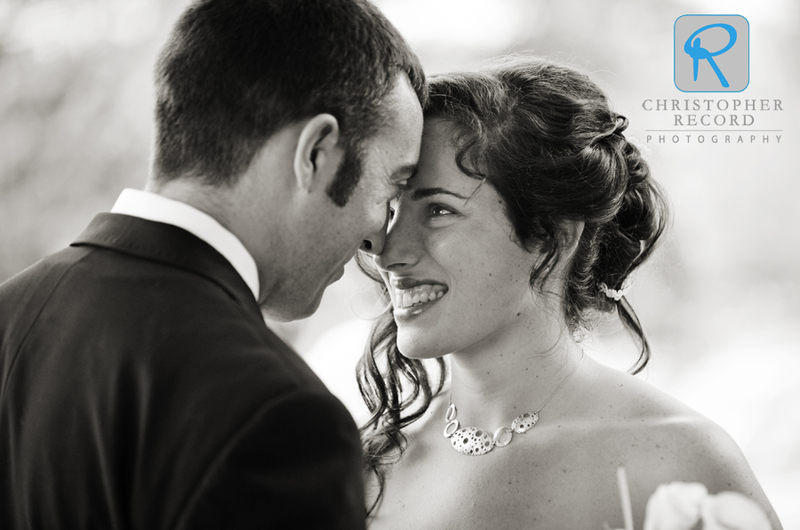 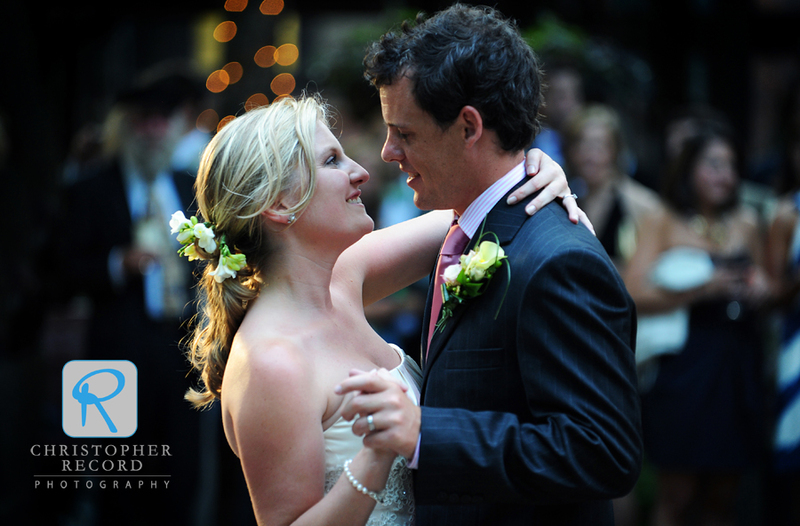 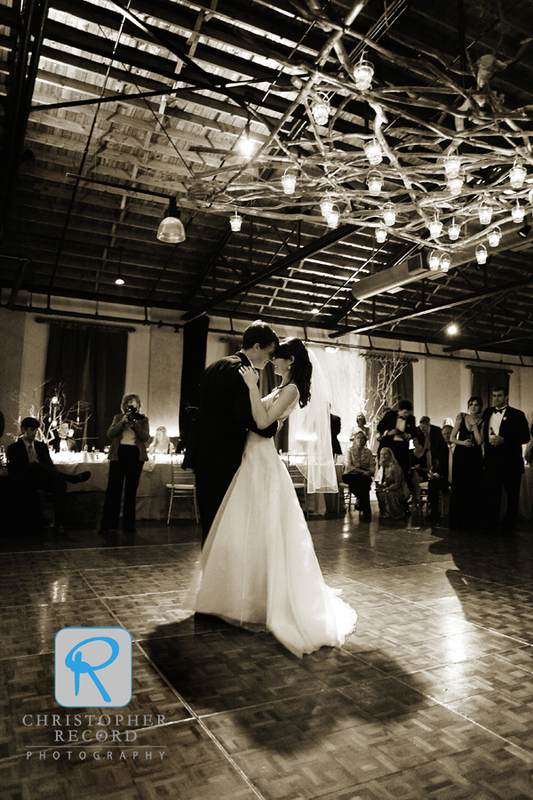 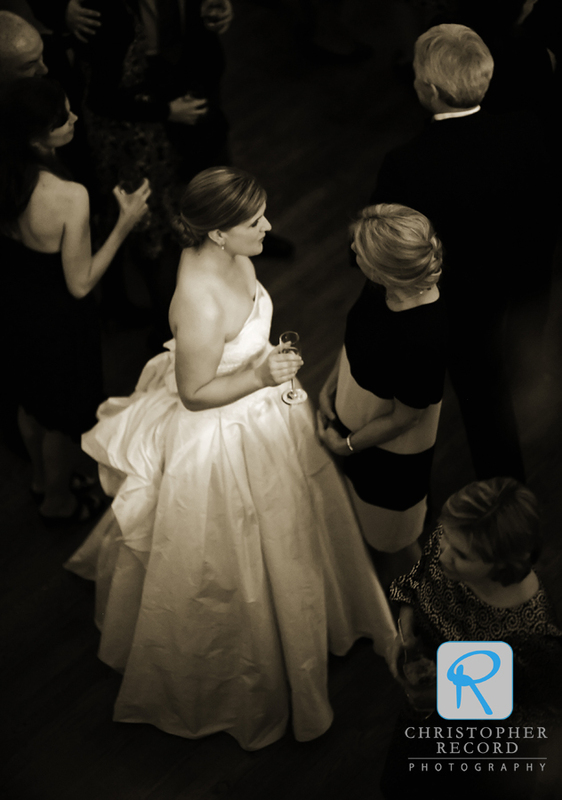 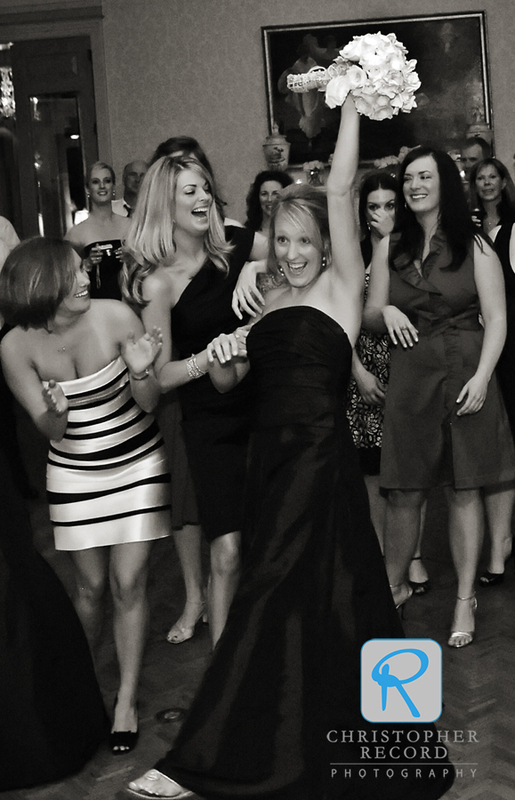 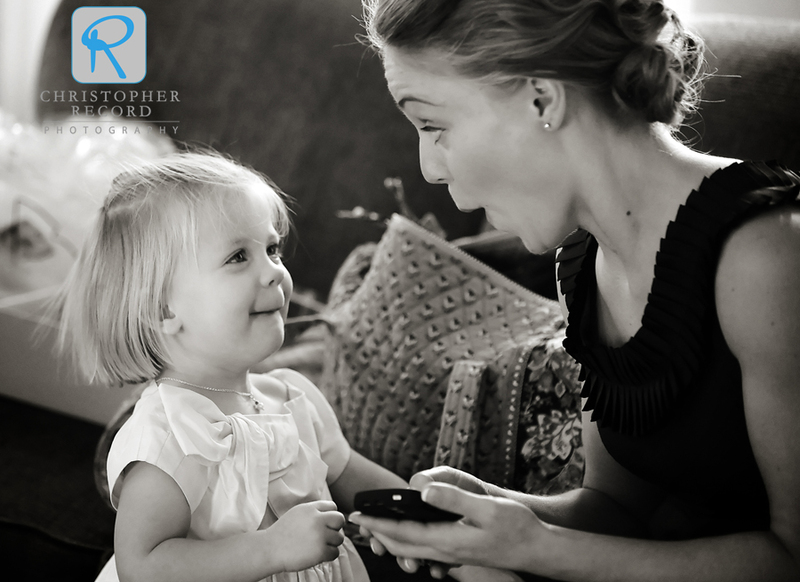 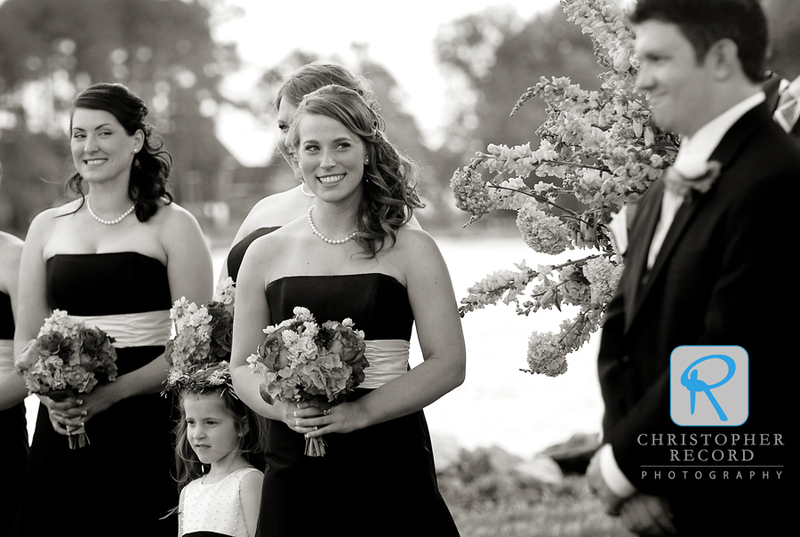 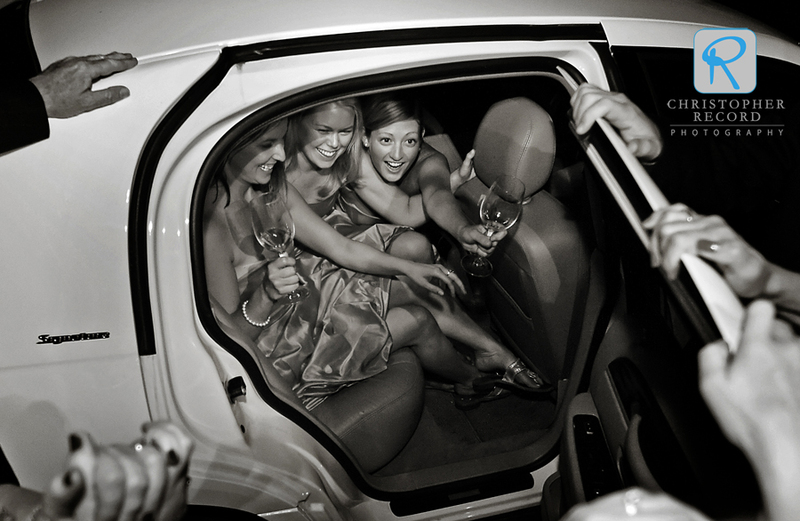 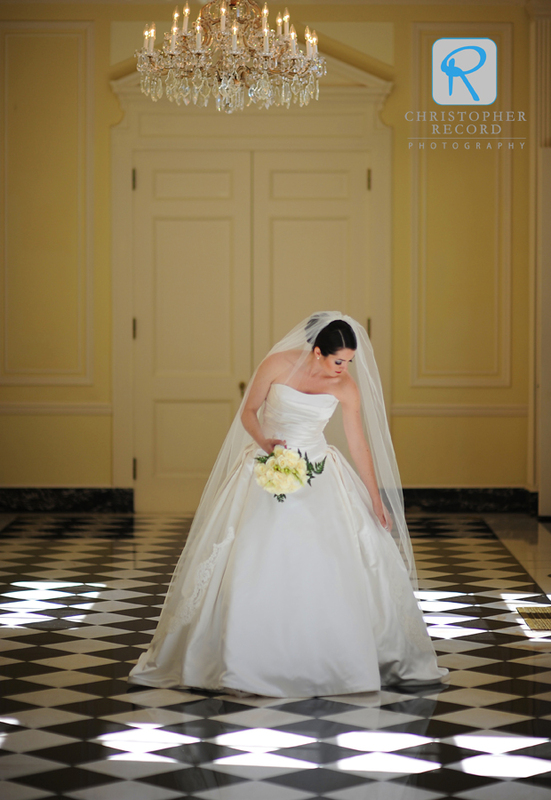 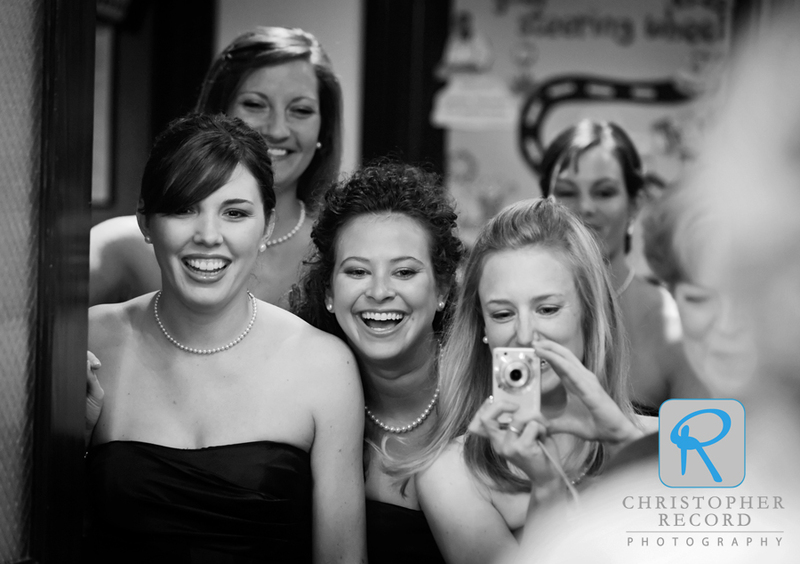 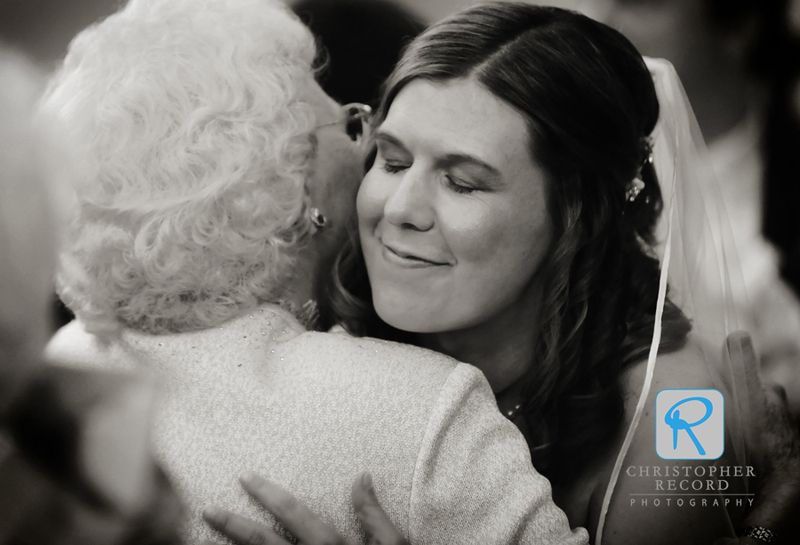 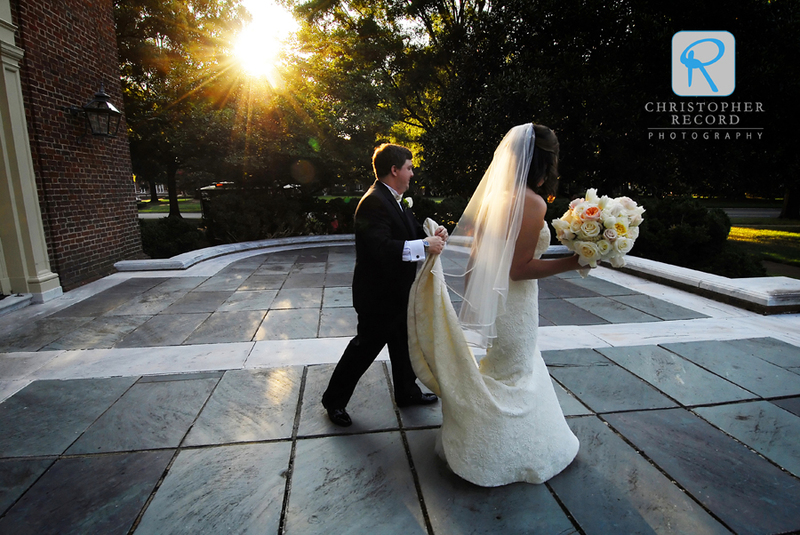 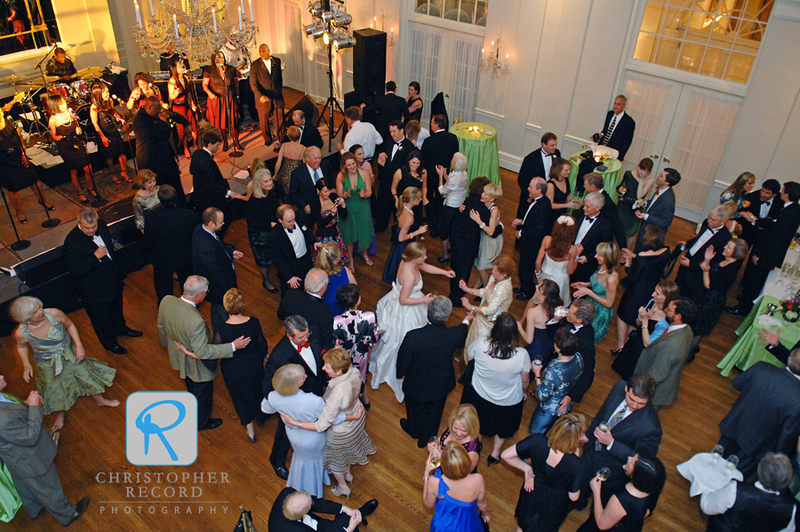 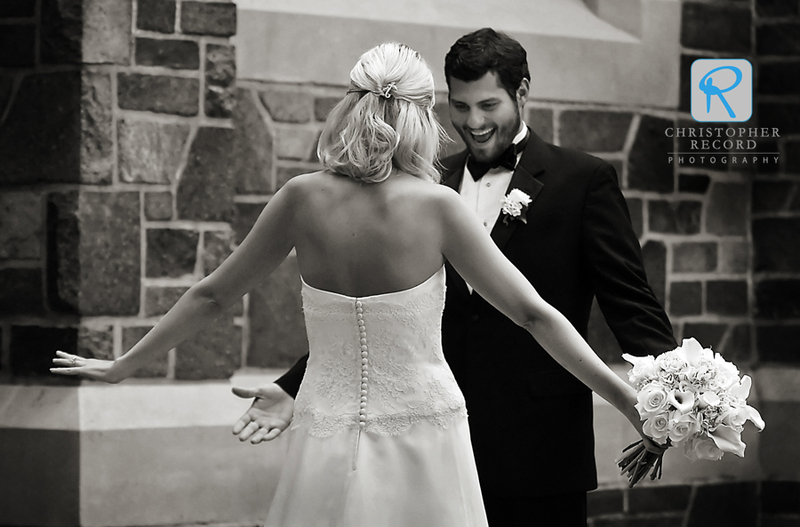 Our documentary approach to wedding photography helps bring that story back to life. 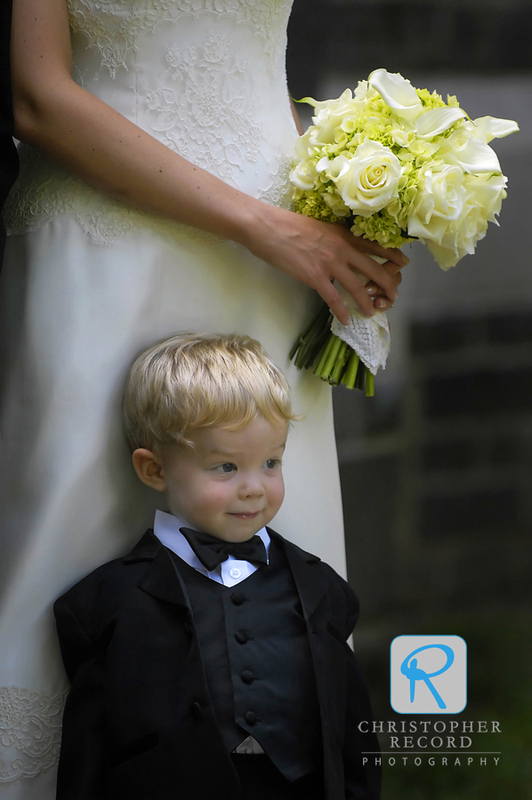 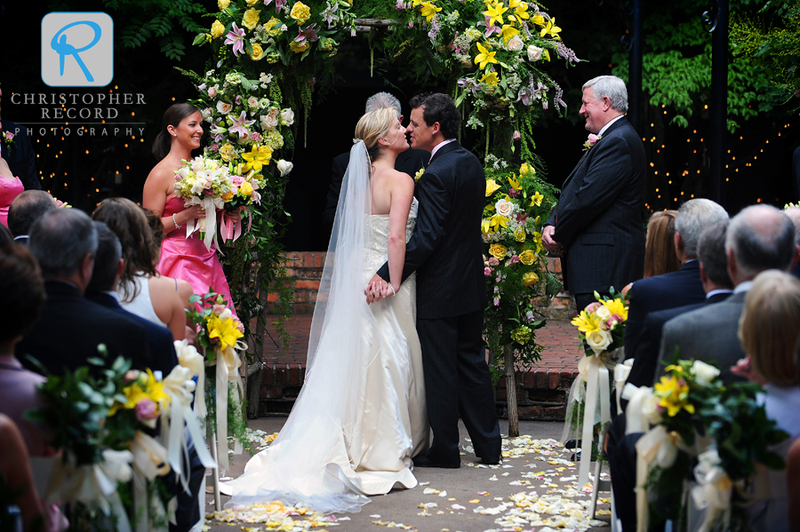 We wanted to share just a few of the many, many wonderful moments we photographed in 2009. 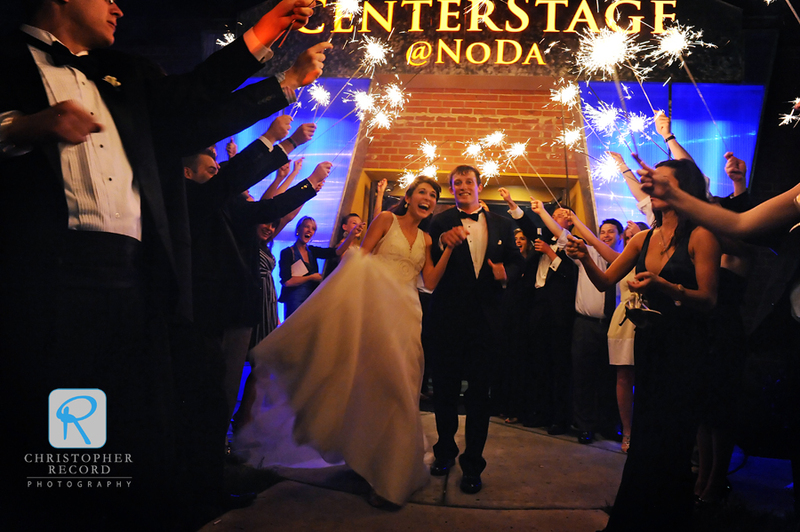 We wish all of our friends and clients all the best in the coming year as we look forward to the moments to come.